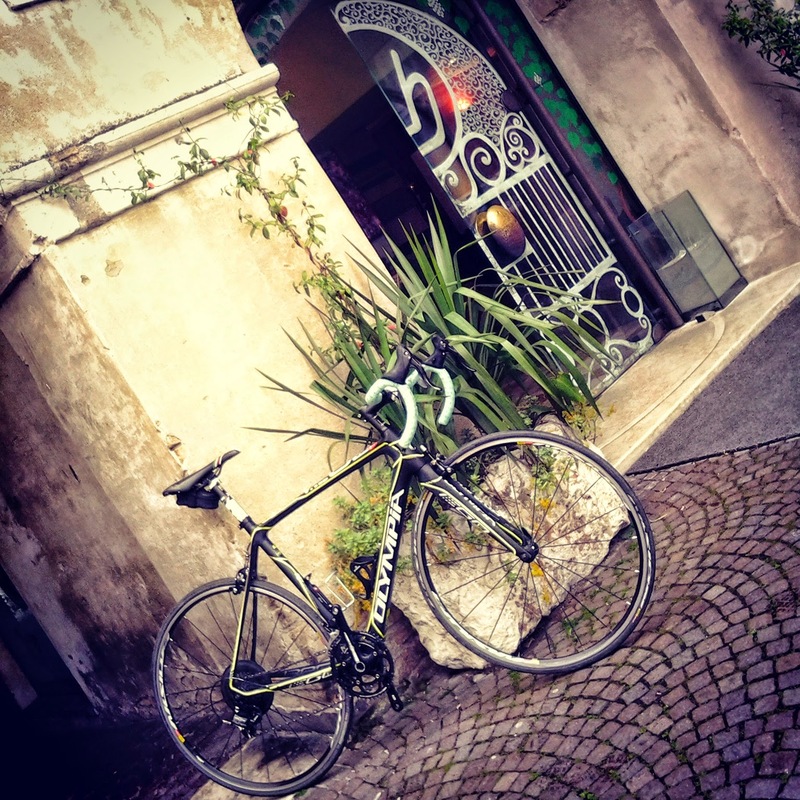 Veloce ® cycling and bike rental company : Full carbon Italian road bike for rent in Treviso delivered at Carlton Hotel. Full carbon Italian road bike for rent in Treviso delivered at Carlton Hotel. A picture shooted yesterday at Carlton Hotel in Treviso during pick up of full carbon road bike provided for rent by our company to British customer.